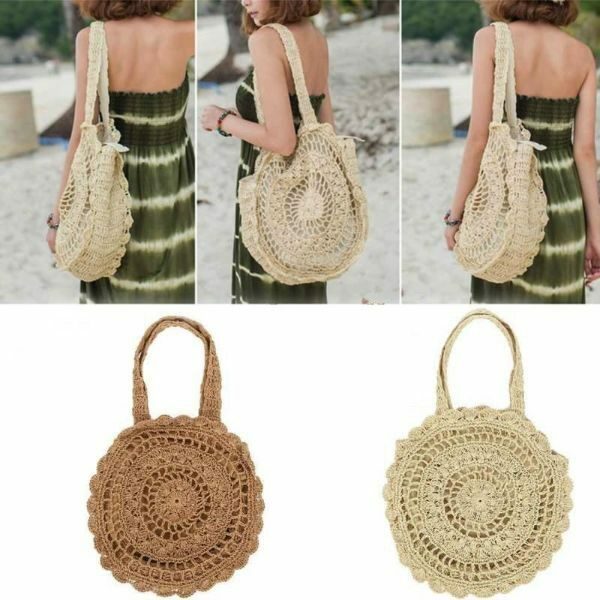 Get this Handmade Mandala Knitted Straw Bag. 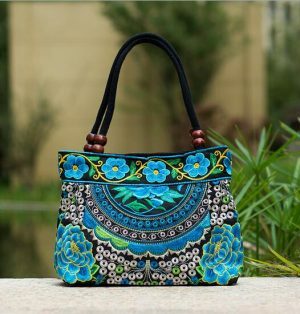 Show off that boho chic that you are with a pure soul and an open mind. 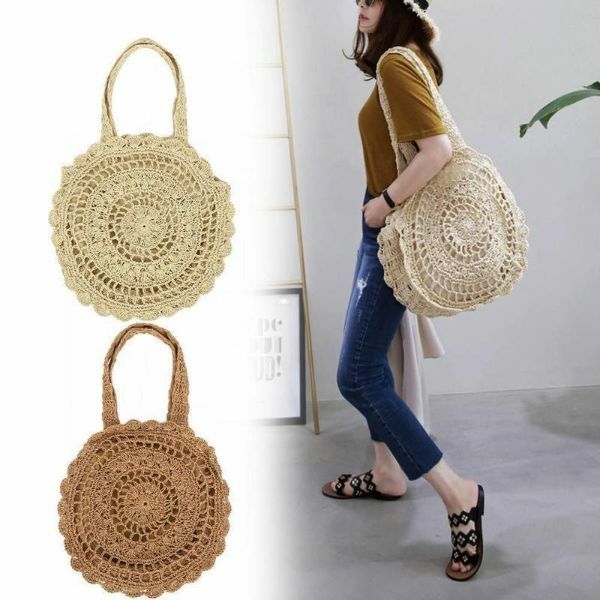 Channel your inner Bohemian as a wanderer and adventurer in mind, spirit, and style that showcase your love of beauty and the arts with this knitted straw bag. 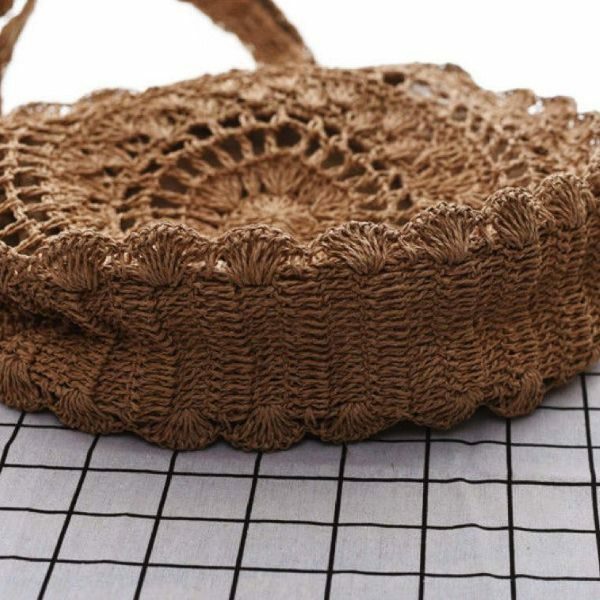 This Handmade Mandala Knitted Straw Bag is everything you could ask for. 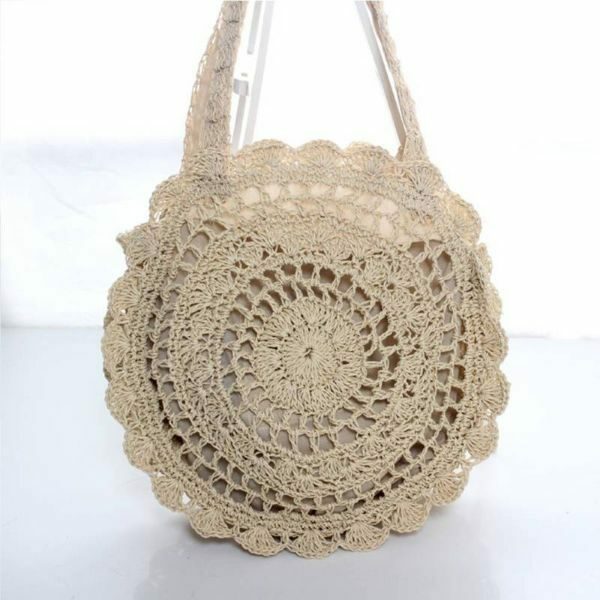 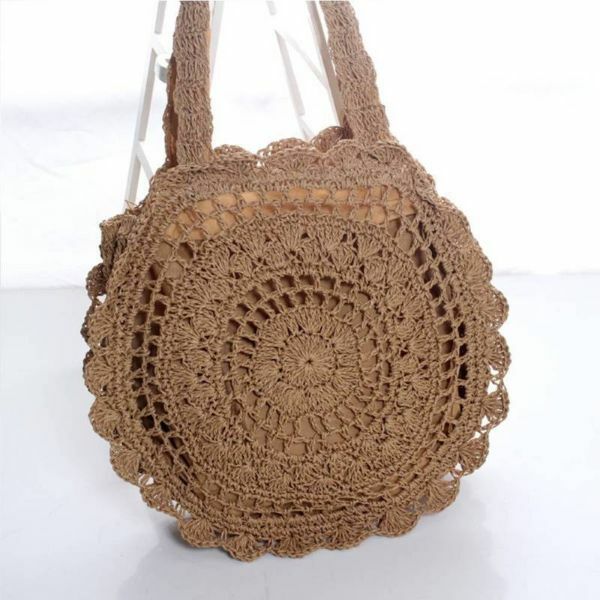 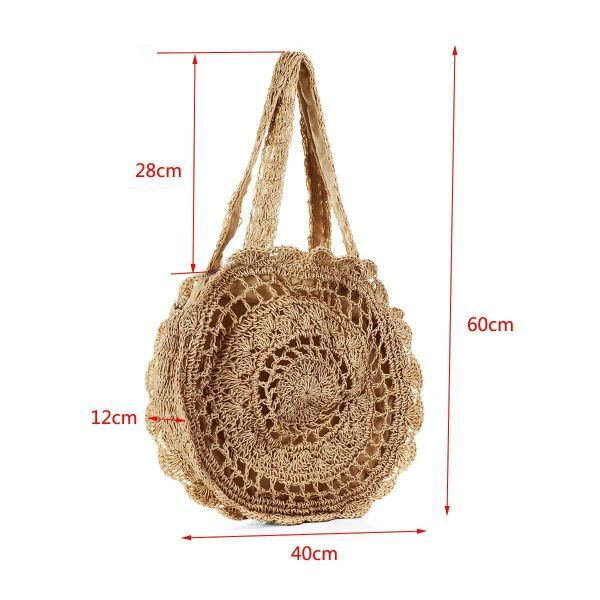 Each bag is made with high quality rattan straws with an exquisite mandala flower circle design and a hand stitched cloth interior with a zipper closure that protects your precious essentials. 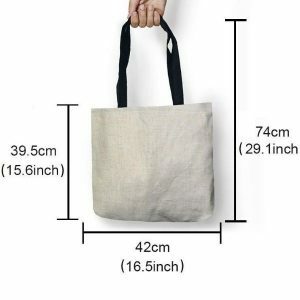 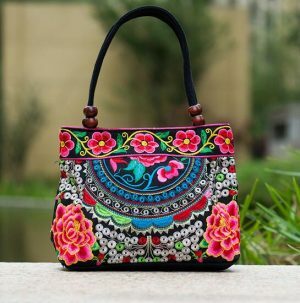 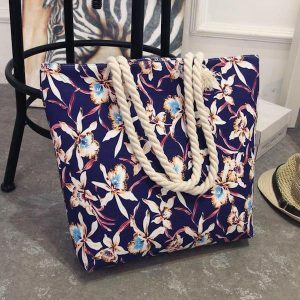 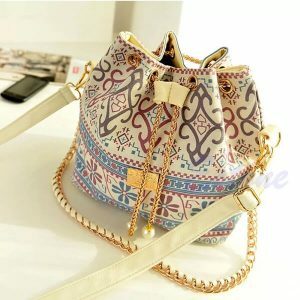 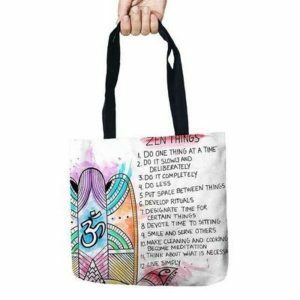 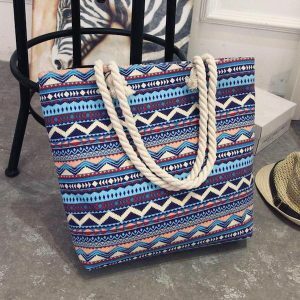 This beautiful bag gives a fashionable boho chic vibe and makes it impossible to ever leave home without it. 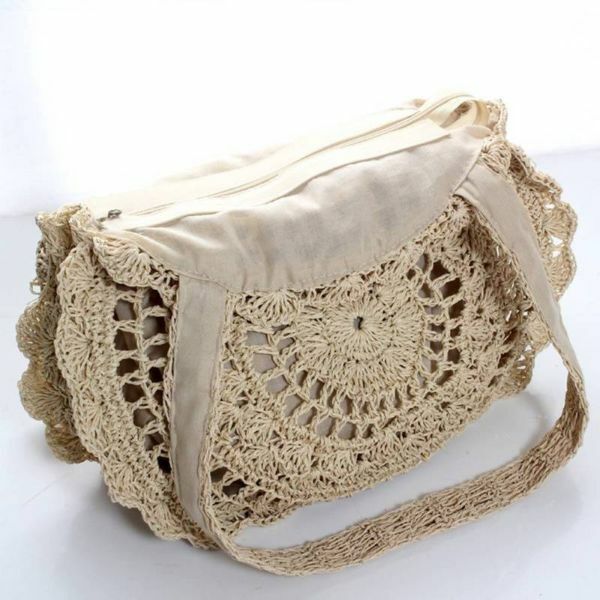 Its the perfect accessory for fashionistas, the free spirited, and for those who love a boho flair. 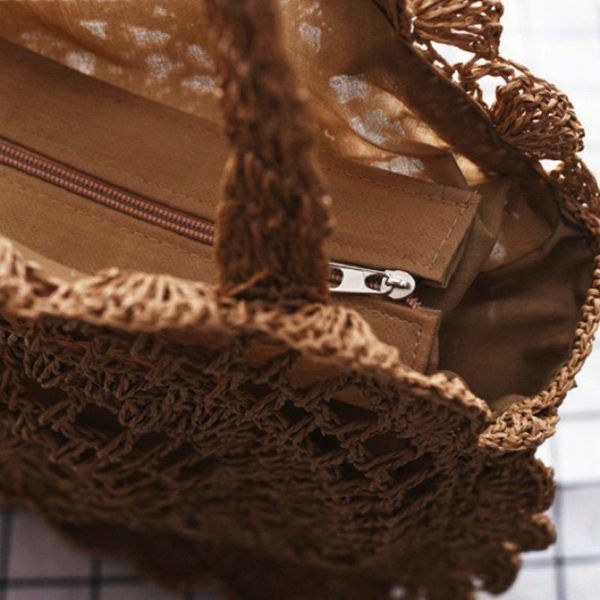 Each piece is hand checked for the highest quality and made from environmentally friendly material done with expert finishing techniques.